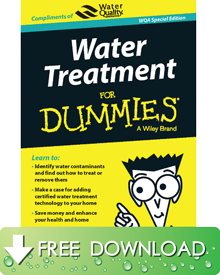 There is a lot to know and learn about the water in our faucets. We will provide with as much information as we can to help you make an informed, healthy decision about your water needs. Please Contact Us with further questions — we are happy to help!